Stuart Clook was born 1966 in the UK and emigrated to NZ in 1994. He now lives in Allandale in the Banks Peninsula. 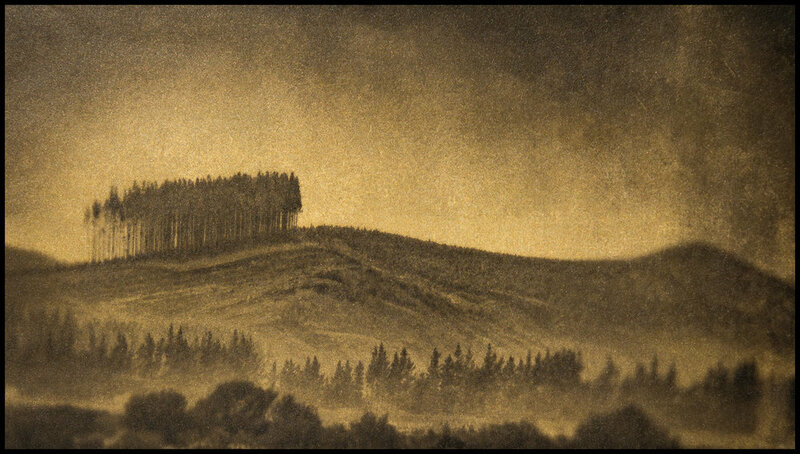 Stuart is a landscape fine art photographer who uses 19th century photographic processes to create landscape prints in the Pictorialist and Painterly style. 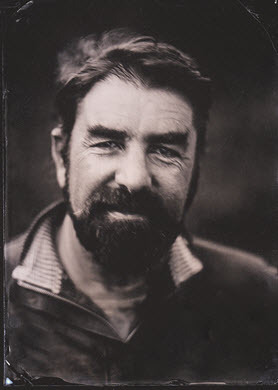 Landscape photography is Stuart’s passion and he enjoys using both film and digital cameras to capture the raw material in the field which he then uses at home in his studio and darkroom to create his finished prints. These processes are fickle, frustrating and yet seductive and totally absorbing. When everything comes together, the finished print has a quiet and subtle beauty that is very special. Stuart’s goal is to inspire those who see his work to explore more purposely the world around them to discover this beauty, mystery and simplicity in the familiar and lesser known landscapes that we live in. Chambers Art Gallery and Magma Gallery, Christchurch.